As one of our authors aptly put it this week, “Slack has taken over the business world.” It hasn’t been a hostile takeover either – just about everyone uses it and just about everyone loves it. But as much as organized messaging is helpful, when you’re in the game of painstaking detail (as most of us are), sometimes you just need to hop on a call. 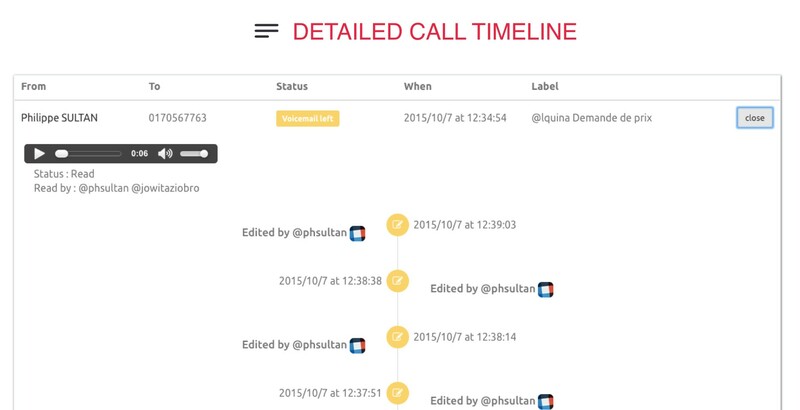 There’s no reason why Slack and that phone call can’t happen in the very same interface. 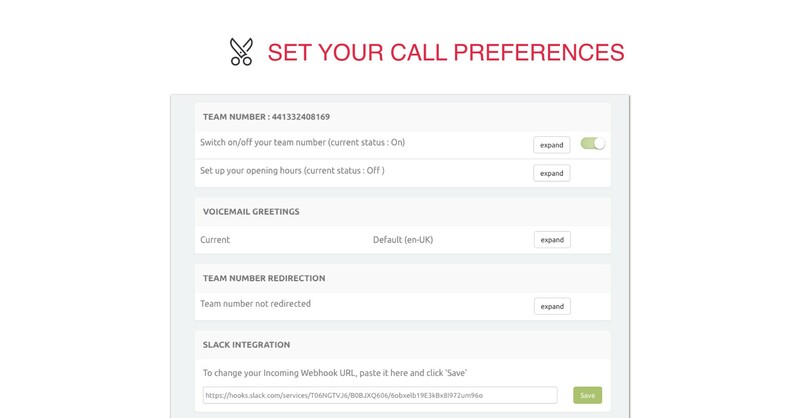 Ottspott is a tool that plugs into Slack and allows you to make a phone call, through your browser, to other members of a channel. The real kicker though is that Ottspott allows you to easily assign a “local” number, so whether your calls are from London to Baltimore or New York to Berlin, nobody ever incurs “long distance” charges, and more importantly, nobody actually needs a phone. Seriously though – landlines are going the way of the dodo everywhere else. There’s no reason why offices can’t embrace the evolution. Ottspott makes the transition a whole lot easier. The concept and implementation is straight forward: once Ottspott is installed (within minutes), you assign a phone number to several channel members. With a selection of about 8,000 cities from which to configure a number, you’re always getting local digits. 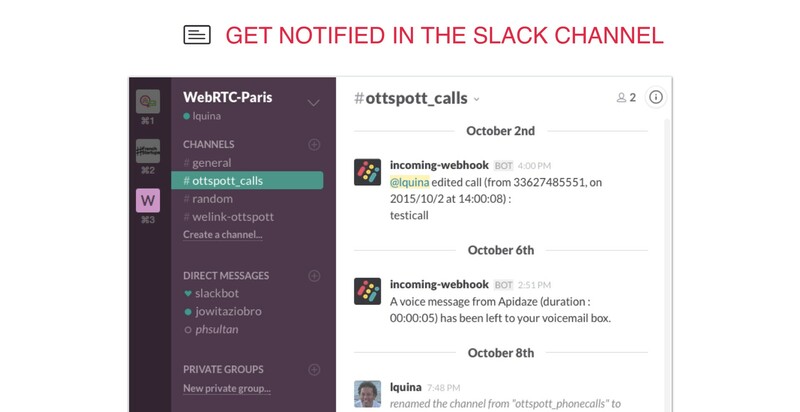 Whenever those Slack users need to get in touch, they just open up the channel and use the Ottspott plugin to make a call through their browser (or if they really want, they can use their cell). The other channel members get a notification in Slack that there’s an inbound call and it’s either routed to a specific user or just picked up by whomever is available. Again, the number being called is always local and once you assign that number, it sticks as long as you need it – no awkward expiries or one-time usage restrictions. You actually don’t even need to be at your computer to close the conversation loop; Ottspott has both a voicemail and a call forwarding service. Within the tool you can define your business hours. Any call that lands outside of those hours is either routed to your cell / an alternate number or to the built in voicemail storage. Even when you’re not wired, important calls are never lost. 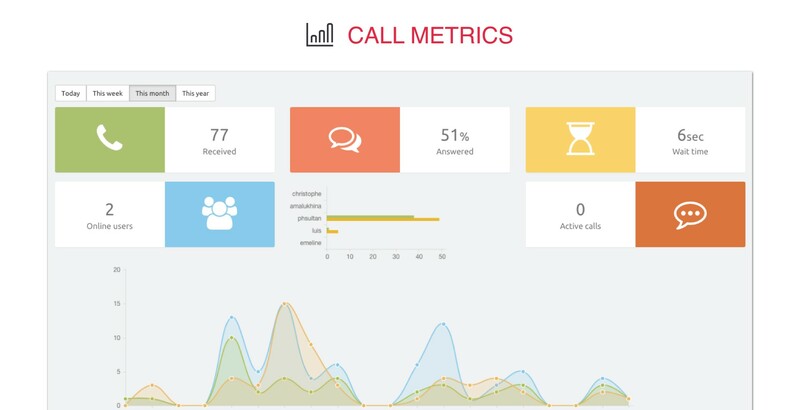 Normally, the service costs 49€ per month per dedicated number, but at the moment Ottspott is offering a free Beta that includes a local phone number, unlimited users and inbound calls, and one cumulative hour (over the month) of call forwarding. This article has been sponsored by Ottspott. Thank you for supporting the partners that support SnapMunk. I am really liking Slack the more that I use it. Having a feature like this makes it even more efficient for those that need to respond quickly or prefer to speak through a phone. Having only heard about Slack recently, it is nice to see that the system is evolving into a multi-purpose advantage for businesses!